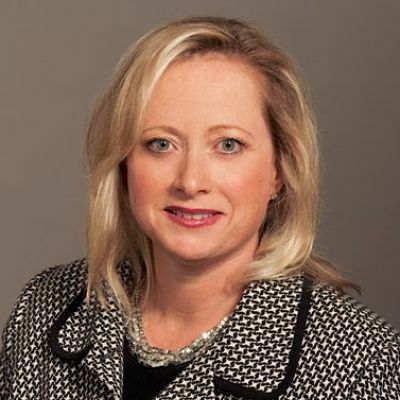 Charlene Greig is the National Director for Microsoft Dynamics Customer Engagement Solutions Portfolio in Canada. She leads a team of Solution Professionals who empower clients to drive greater customer satisfaction and engagement. Charlene has a unique passion for enabling customer service excellence and throughout the past 16 years has helped clients enhance their relationships to help drive competitive advantage. Clients benefit from her experience working with global customers to leverage the power of the cloud to achieve deeper customer insights and intimacy at unprecedented scale.